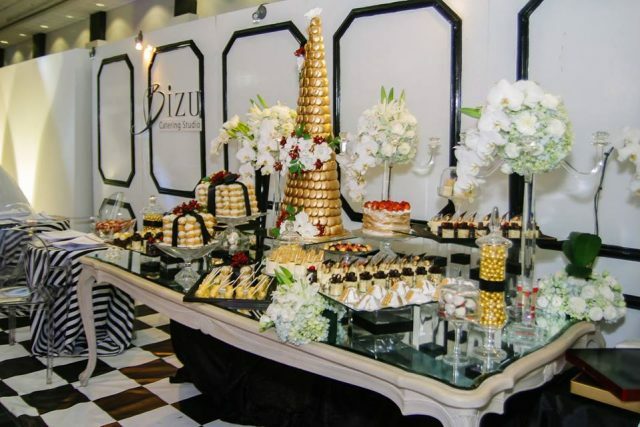 In case you haven’t heard yet, Bizu Catering has already served as a caterer for high-end weddings. Its past clients loved it, too, which just proves how qualified it is to do the job for you. You may be wondering what type of food Bizu can serve. The truth is that it caters to all sorts of events regardless of the time it is going to be held. So whether your reception falls on lunch or dinner time, you have nothing to worry about. People who have known Bizu for a long time would know that its desserts are among the best things in the world. In fact, a lot of people frequent its stores just for its sweets. 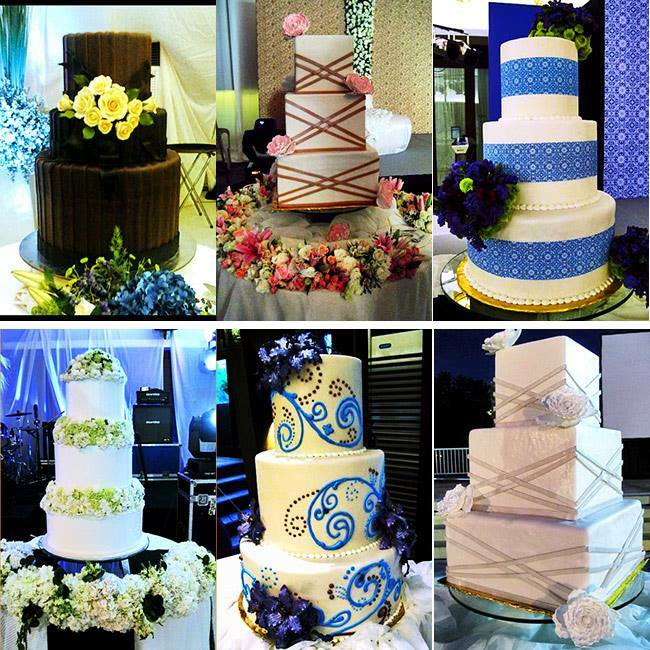 So on your wedding day, you can expect really good desserts on the table. What a way to appreciate life’s sweetness! Let’s be honest. Apart from having great food to share with all your family members and friends on your wedding day, you also want your venue to look good to make the celebration even more special. The good news is that Bizu Catering Studio is also known for its elegant styling. 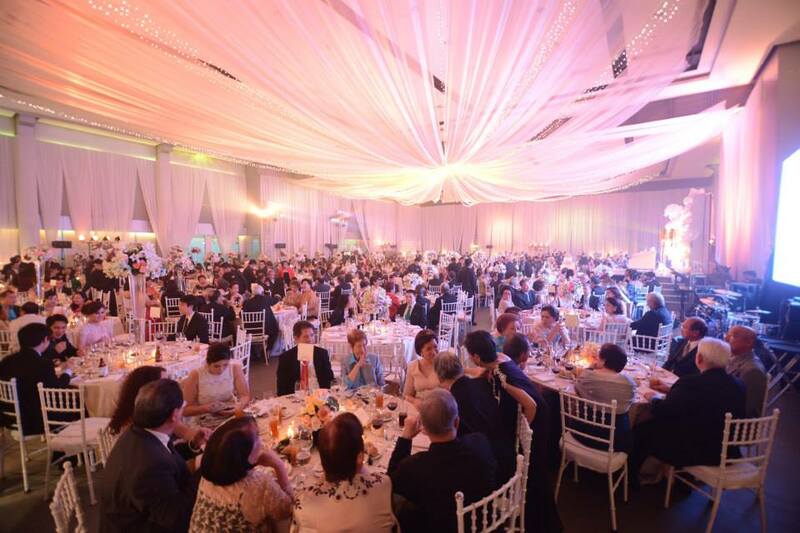 Whether in person or in photographs, your wedding banquet is sure to look perfect. Want to know more about Bizu Catering Studio? Visit its Kasal.com profile now! Why Do Food Tasting Events Matter?